Tough moral decisions abound in these story-heavy classics! Developed by Quantic Dream, Heavy Rain is a film-noir thriller game with a healthy dose of mystery and psychological elements. Considered groundbreaking during its initial release, it received both critical and commercial success mainly because of its heavy focus on good storytelling and how it empowered players’ decisions with rich choice-and-consequence dynamics. Games like Heavy Rain thrive in replicating the dilemmas of our real lives… with an added dose of murderous melodrama! If you’re looking for more similar gaming experiences, you’ll be glad to know that each of these 8 games like Heavy Rain features plenty of branching storylines and difficult moral choices with no clear rights or wrongs. These games do not fit into one specific genre (i.e. not all of them fall under the same murder-mystery category as Heavy Rain). However, much like Heavy Rain, each title is heavily story-focused with some degree of philosophical and moral nuance. Plenty of high-drama; no dull and unmoving storylines. Players’ decisions throughout the game should have some or a lot of impact on the unfolding storyline. Spec Ops: The Line could very well be one of the most underrated games of the decade. Released back in 2012, this first-person shooter features plenty of solid weapon combat that’ll satisfy most FPS fans who might’ve missed the game on its release. 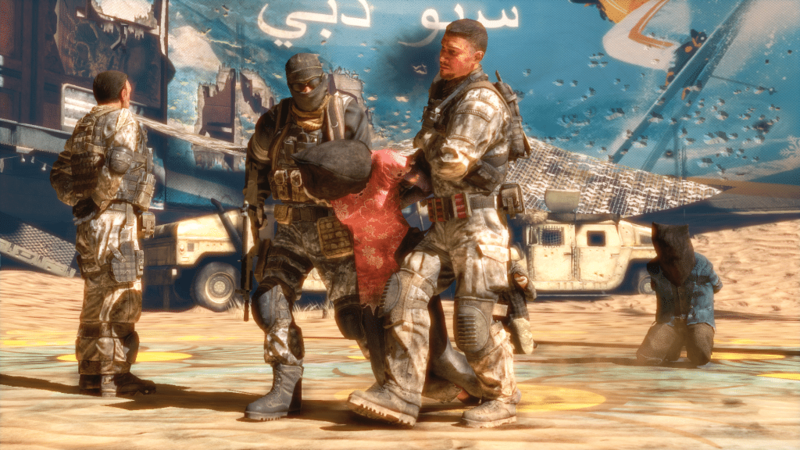 However, what really elevates Spec Ops: The Line is its immensely thought-provoking storyline filled with gut-wrenching choices that have a direct bearing on how the narrative unfolds. The ending sequence will especially blow your mind! Like other games like Heavy Rain, Spec Ops: The Line revels in its moral ambiguity, craftily blurring the lines between right and wrong. A must-play! Read more honest player reviews of Spec Ops: The Line. Life Is Strange plays out in episodic form, with the final episode released back in October 2015. You play as Maxine “Max” Caulfield, your typical teen with a not-so-typical ability to rewind time. This sets the scene for plenty of drama as Max struggles to find a way to stop an impending town-shattering storm while also trying to save her friend, Chloe, from all-but-certain death. Toss in an overarching murder mystery and you have a ‘hella’ good game (fans will get the reference!). Like Heavy Rain, Life is Strange empowers you to make key decisions throughout the game, with each leading to varied consequences. Your choices become all the more poignant in light of Max’s time-bending skills. Granted, many decisions carry only superficial impact, at best. However, the game does strike the perfect balance of emotion and drama that’s bound to please fans of games like Heavy Rain. This is one memorable adventure you don’t want to miss! 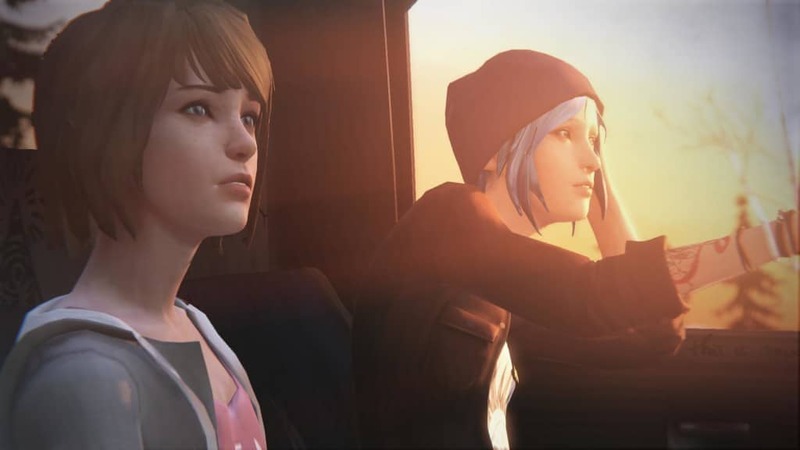 Also check out our post on 5 Things Fans Want To See In Life Is Strange 2. Read more honest player reviews of Life is Strange. 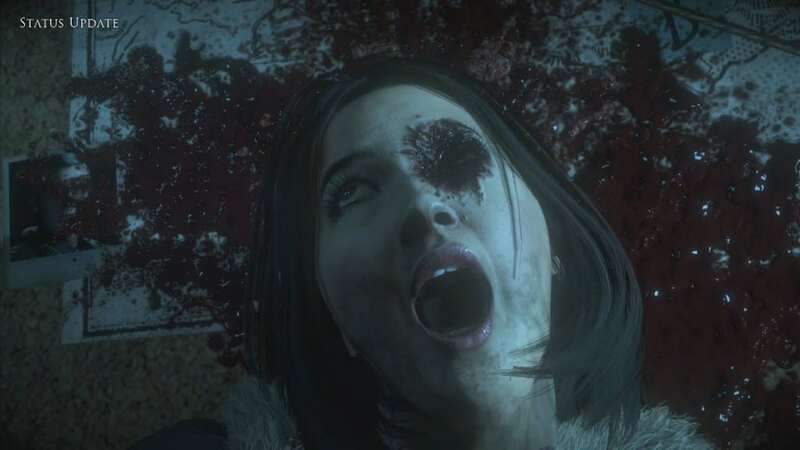 Until Dawn is a shoo-in for our list of games like Heavy Rain. Similar to Heavy Rain, you’ll spend hours discovering new clues and secrets, all the while trying to survive an unknown murderer on the loose. There are various ways to play Until Dawn, with each decision you make leading to drastically different outcomes. Just like with Heavy Rain, making ill choices may lead to the permanent death of one or more characters that you control. Highly recommended to anyone who enjoys horror movie tropes, gore and all! Also check out our list of 13 Games Like Until Dawn. Read more honest player reviews of Until Dawn. Technically, most Telltale adventures should make this list of games like Heavy Rain quite easily. However, our favorite release from this publisher is The Walking Dead series (with a heavy preference for the first season). These episodic point-and-click adventure games are based on the original comic books of the same name. By that virtue alone, you can expect The Walking Dead to feature plenty of good storytelling and solid character development. Like Until Dawn, you’ll be tasked with making some genuinely hard moral decisions (e.g. who lives and who dies), many of which carry over to the next episode and/or season with a reasonable degree of varied outcomes. 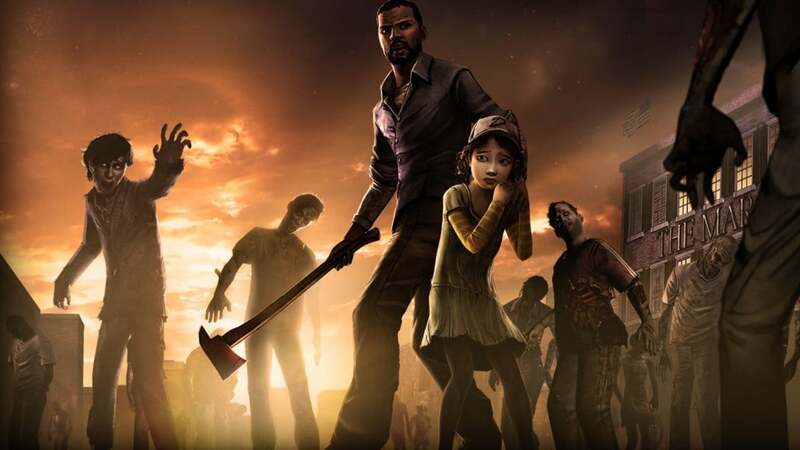 The Walking Dead has received plenty of critical recognition, with the original season winning over 80 Game of the Year Awards. Definitely worth a try! Read more honest player reviews of The Walking Dead. Ray is a lifelong gamer who swears that he beat the original Contra on the NES without using the infamous 'Konami Code'. He is a freelance writer, a loving husband, as well as a caring father. 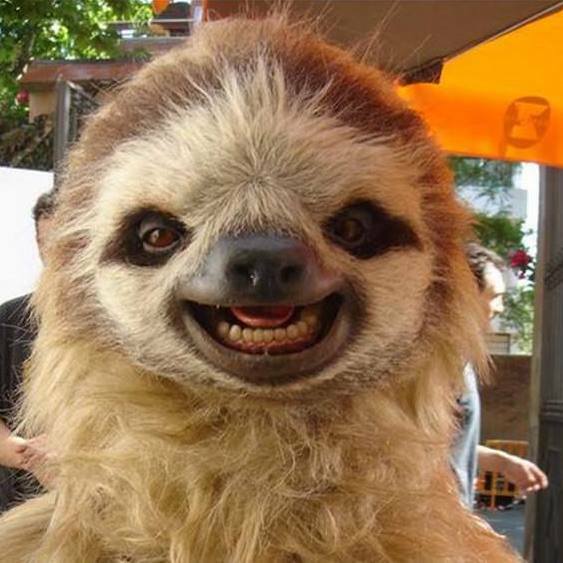 He also plans on taking over the world when he's not busy.